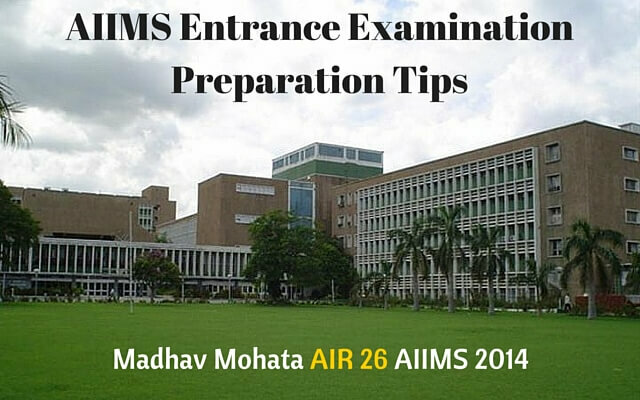 The most important thing to clear AIIMS UG entrance – “mastery on all forms of NCERT”. 2014 paper – 100% NCERT based questions. 2013 paper – Only 2 Questions out of NCERT (outside NCERT). 2012 paper – Only 3 Questions out of NCERT (outside NCERT). Inorganic & Physical questions are 100% NCERT based. Organic 1-2 Questions come from out of NCERT (but, according to me its not worth wasting your time studying for those 2 questions rather I would suggest to concentrate more on strengthening rest of the 58 questions because you know that they will come from NCERT and you don’t have any idea where those 2 questions may come from, and even it is also not sure whether they will be there from out of NCERT or not). Remember-There is a difference between AIIMS and NEET scoring. Unlike, NEET you can’t attempt 100% of the questions. But, what is important is that “what you attempt, should be perfect”, because there is 1/3 negative marking in AIIMS. I think it plays the decisive role in deciding your merit. There is a huge difference between the level of physics in AIPMT (NEET) and in AIIMS. It’s the toughest of all. But, you can easily conquer it, if you have a good conceptual hold on it and as the saying goes “Practice makes man perfect” holds perfectly true in its case. Assertion & Reasons – All conceptual. If you have a good NCERT background you won’t panic. Master your concepts, and you will never fail to answer them. Sometimes, there is a doubt in options (a) and (b), for that I had a trick which worked well for me and I am using it even today – Read the assertion and reason sentences in continuity by adding because between them. Using this trick, I was very well able to select between the 2 options. 4-6 Questions of current GK. 2-3 Questions related to science which you will probably know. 1 Question on any award winning book. What I suggest you (and what I did) is that instead of focusing more on GK (which is very vast and highly variable) you should focus more on PCB, try to make them more stronger and stronger because they carry 180 & GK carry merely 20 marks. NOTE- For those who are in class 11 and in the beginning of class 12 – just give 15 minutes per day to newspaper. The most important key to success in the competitive exams is ‘not to panic or become nervous during exam’. If you follow this, half your job is automatically done. Rest of the half depends on how much you know. Believe me today I am in AIIMS is mostly because of part 1. I never panicked in any of my exams, rather, I enjoyed them. So, next time when you enter the examination hall, keep your calm and composure, and you will definitely succeed. 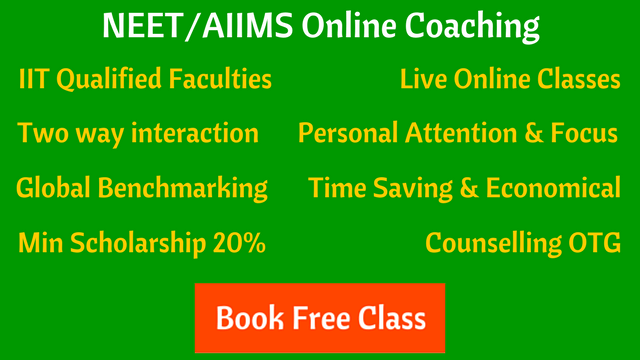 Can you Crack AIIMS 2019 Examination? I never thought of coming to AIIMS, I just did my job honestly. Just keep studying honestly and you will definitely win the battle. Madhav Mohata is a Medical Student at AIIMS, New Delhi. Madhav loves to learn about the 'complex' mechanisms of the 'most complex' machine - the Human Body - of the solar system. Madhav has a keen interest in research right from the childhood and he likes to spend his free time in lab.